Honor the memory of your loved ones with a member of our clergy team. 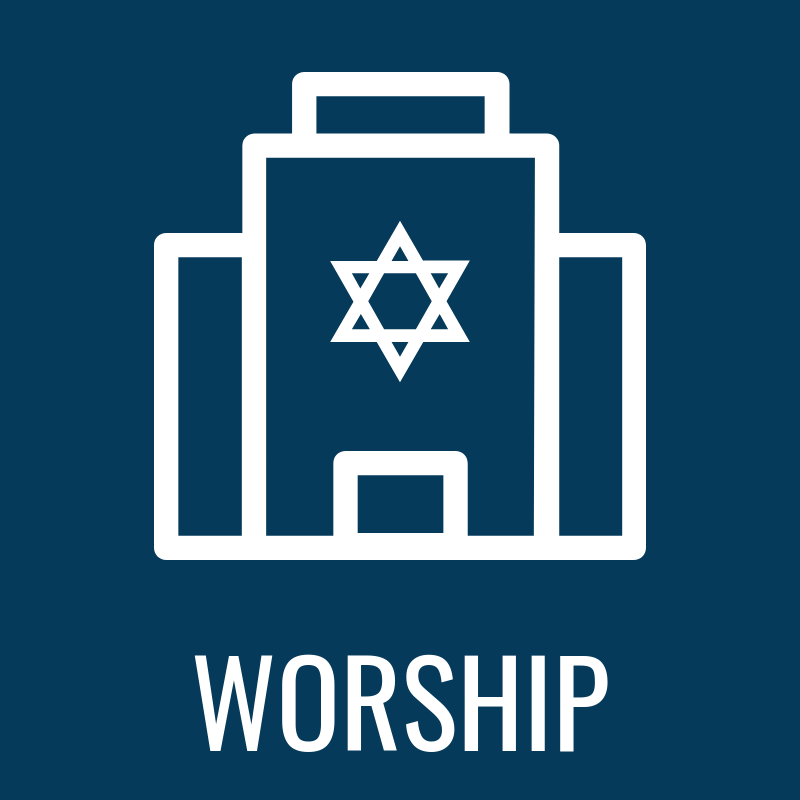 We will gather at the synagogue at 9:15am for a light breakfast, depart at 10:00am (transportation provided), and return in the early afternoon. Please Note: The exact itinerary for which cemeteries we are able to visit will be determined by the locations of those cemeteries requested and their proximity to one another. We will be in touch once the itinerary is set. Any questions? Contact Cantor Kipnis at cantortkipnis@tstnyc.org.